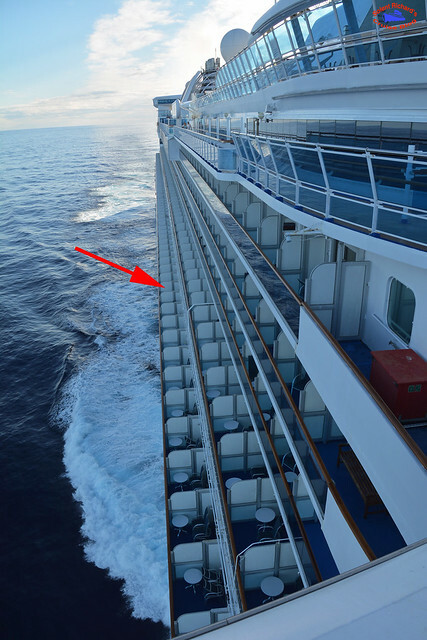 My wife and I have recently returned from our first cruise with Star Princess. We sailed from Los Angeles on her 15 night Hawaiian Adventure and had a very enjoyable time. ...and were very pleased with it. 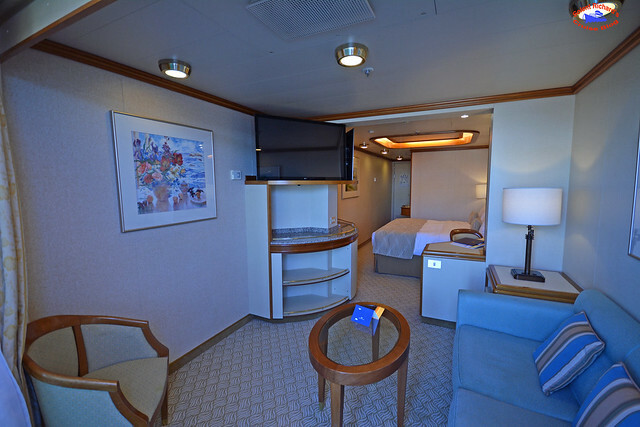 The bed was one of the most comfortable we have experienced and that includes the beds on Oceania. It was just that what was on offer didn't appeal. But I guess that may be a cultural thing . 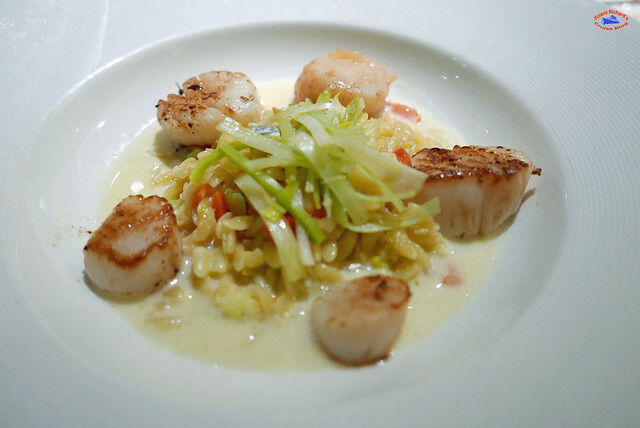 I have written a full review with over 70 photographs on my cruise blog. Hello Richard, Thnks for the post. 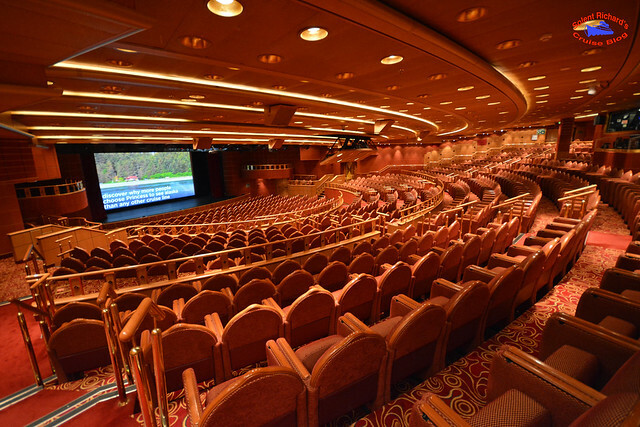 Can you tell us pros and cons sailing with Star Princess?